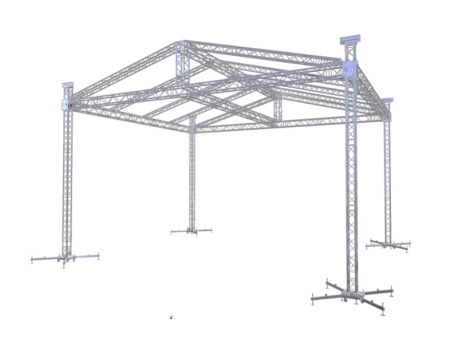 Completed roof system, 12m x 10m and clear height 7m, Total loading capacity 3500kg Included 4 towers , roof construction, canopy , keder profile. 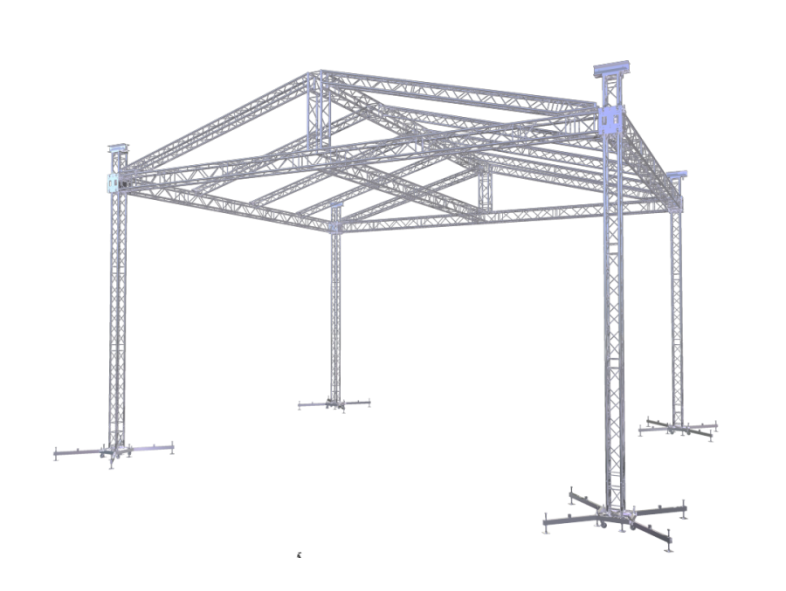 Roof 1 is a best selling roof system from our portfolio. 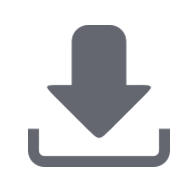 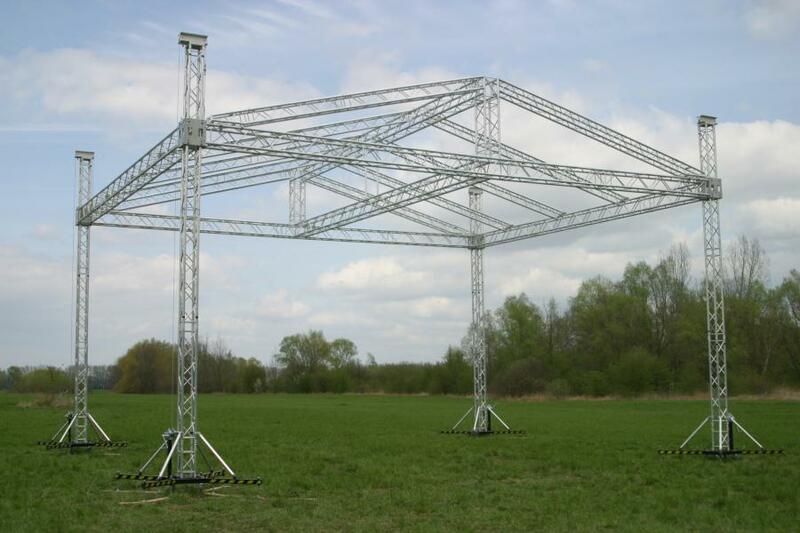 The structure is available in three different sizes covering the following stages 12x10m (39x32.5ft), 10x8m (32.5x26ft) and 8x6m (26x19.5ft). 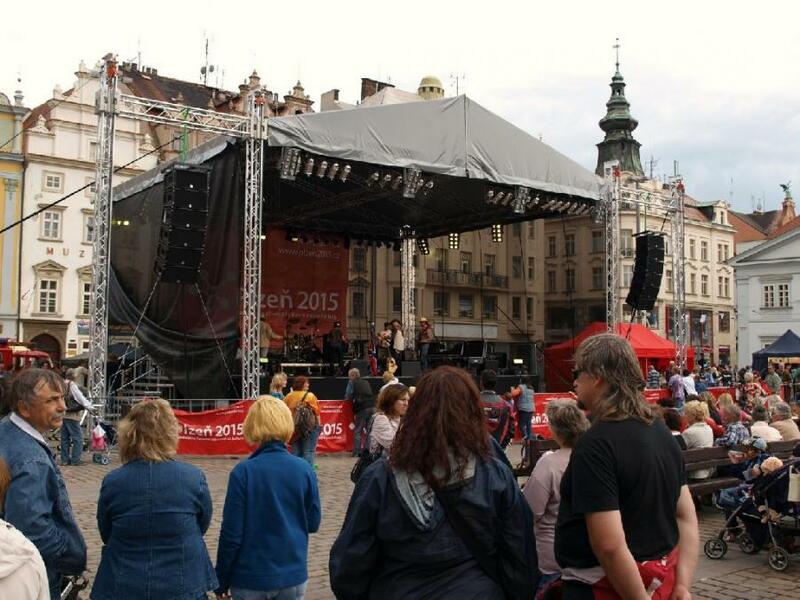 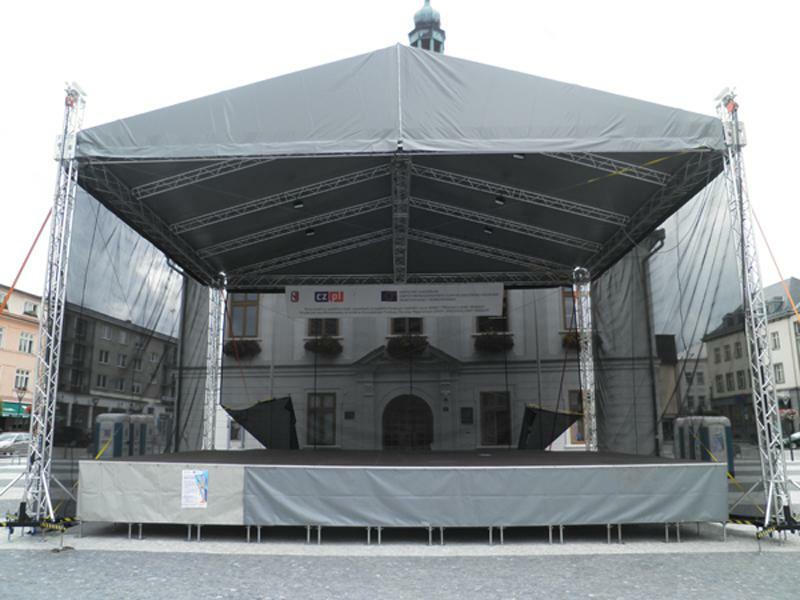 Its fast and easy assembly makes Roof 1 a great choice for almost any kind of event.